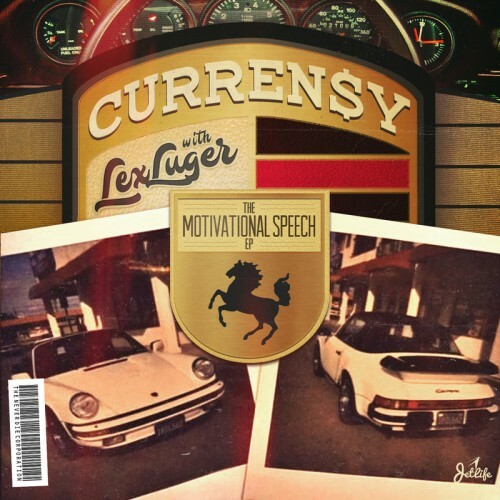 Follow @LiveMixtapes, @Currensy_Spitta & @SmokedOutLuger! The man is a Bulldog....👌👌👌👌🤙🤙🤙🤙🤙🤙🤙👊🤙this whole tape is FIRE....LIFEEEEE!!!! They want you on the porch right next to them. Get to it **** is dope as **** !